Harvested in the province of Arunachal Pradesh in the North of Assam, a tea with regular leaves, rich in golden buds, with an aromatic and slightly sweet nose. 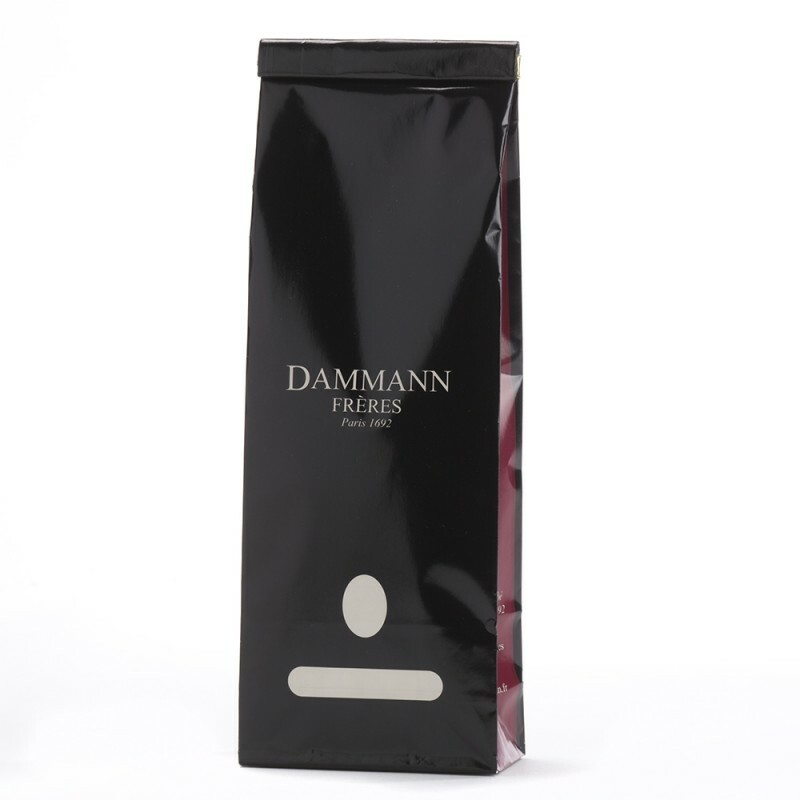 Without bitterness or astringency, a liquor with aromas evoking the cocoa bean. 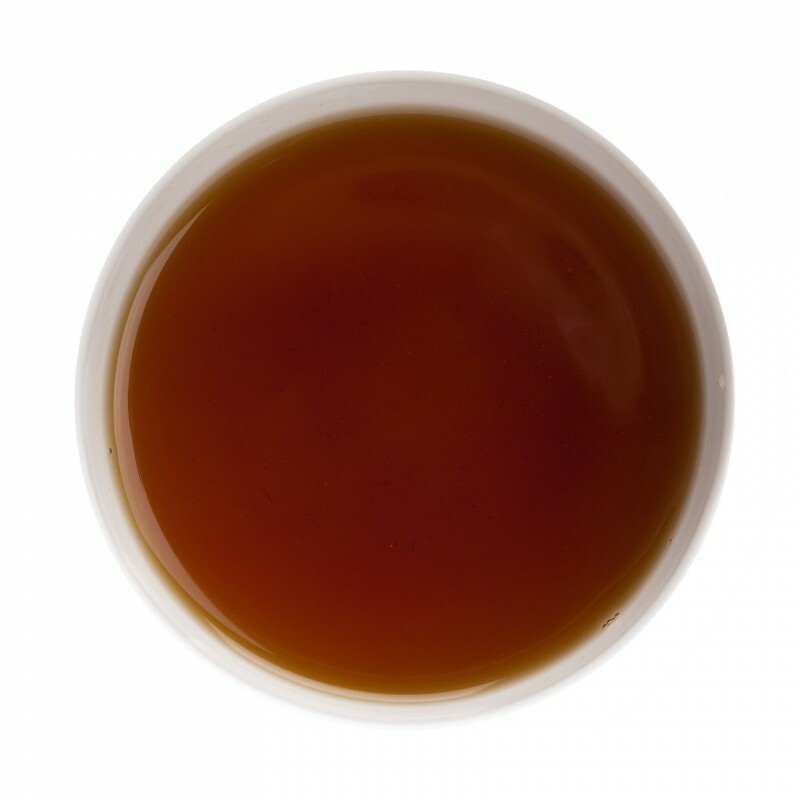 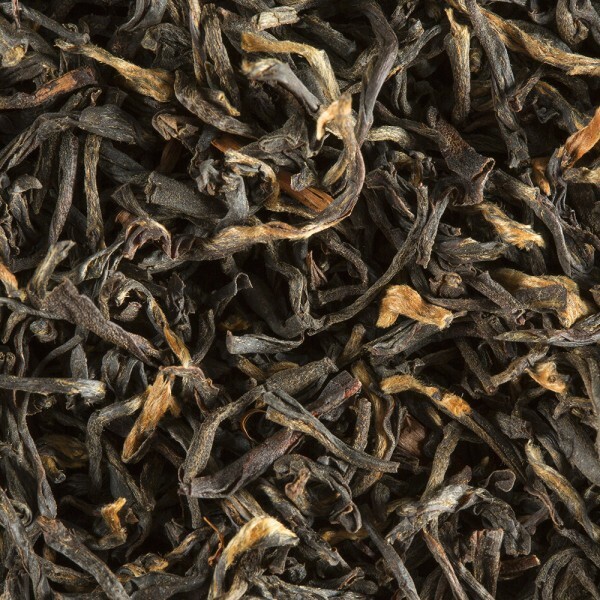 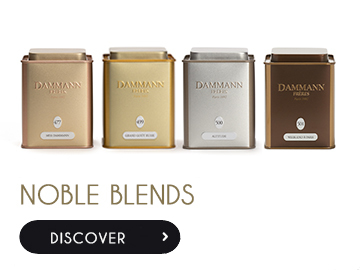 Balanced tea combining the strength of Assam tea with the aromatic richness of a tea from Nepal.